If it's a luxury car you want, let’s not mess around here. 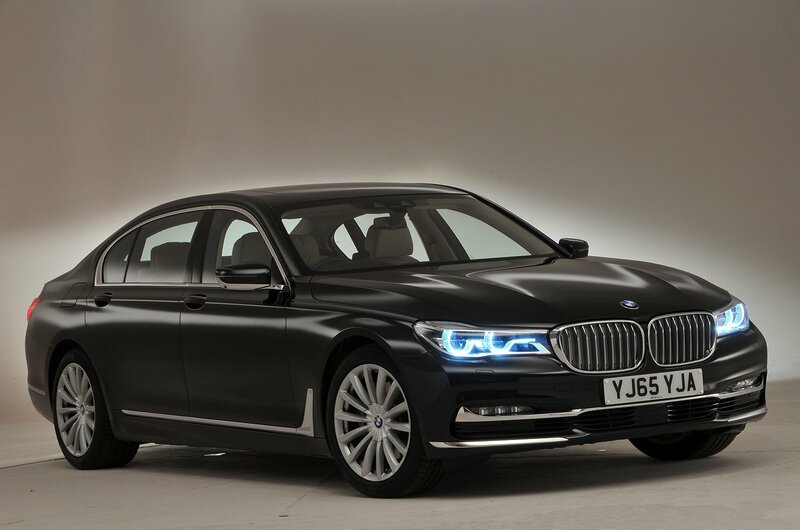 Your £35,000 budget, Alec, limits you to a new BMW 5 Series – a fine car in its own right – but it is but a pale imitation of four-wheeled opulence in comparison with a full-fat Mercedes S-Class. Yes, it’s true; you can buy one of the best luxury cars in the world and still have change for a nice holiday from your £35,000 budget. If you’re thinking this is too good to be true, let us assure you that it isn’t a fluke, because there are plenty of good examples to be found. The one we plumped for is a 2017 S350d SE line in long-wheelbase form that has only covered 13,000 miles. You’ll enjoy a sublime ride, plus a big V6 diesel engine that is deceptively quick and yet remarkably economical when cruising. 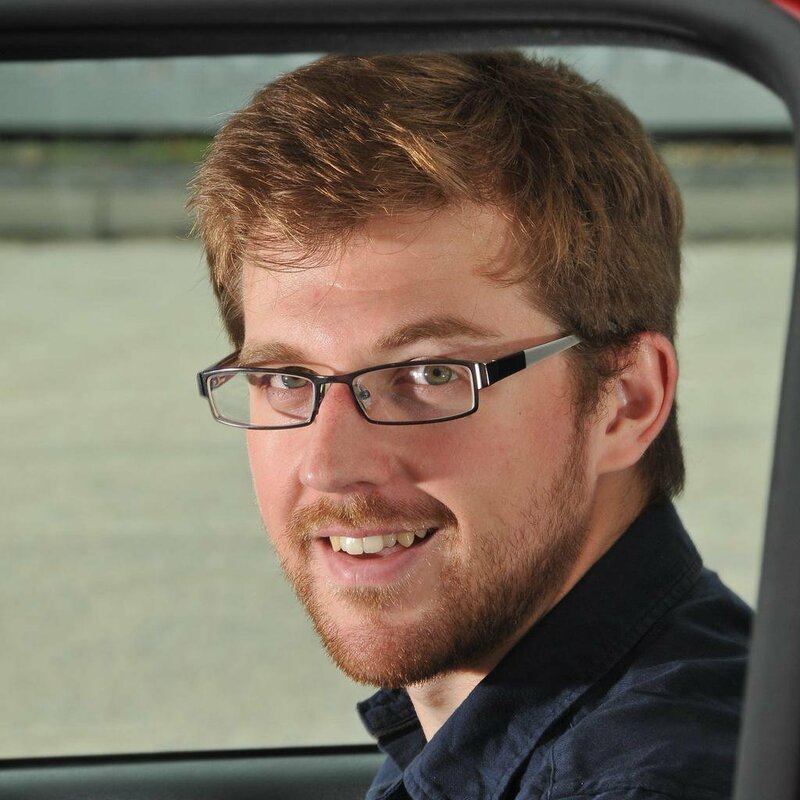 It’ll provide you with all the luxuries you could possibly want, and thanks to its elongated length, you could quite literally put your feet up in the back and ruminate on the fact that you’ve just bagged a car that was once valued at over £70,000, for less than half of that price two years later. It may not have the cachet to take on the all-conquering S-Class for ultimate luxury limousine status, but the BMW 7 Series is still a technological tour de force with all sorts of electronic gadgets, including something called Gesture Control, which responds to hand movements in order to control various infotainment functions. 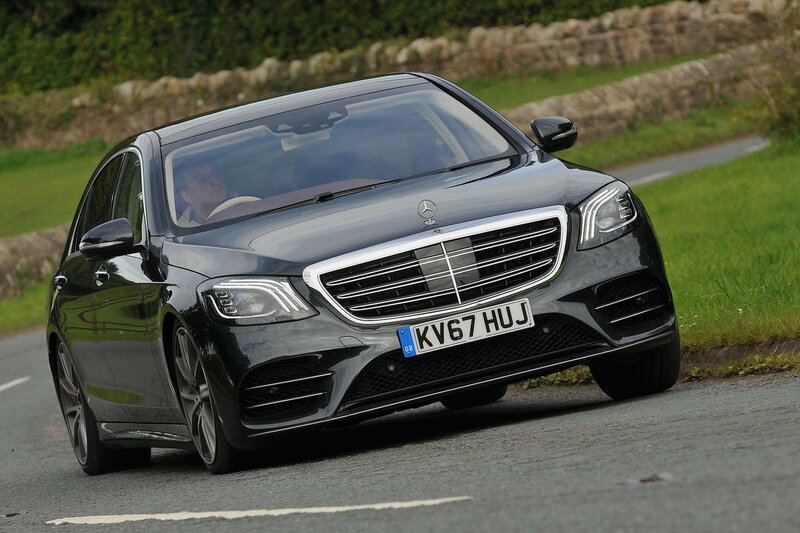 You can’t find examples that are quite as young as the S-Class for your £35,000 budget; that's why it doesn’t get top billing here. However, it’s still a fine choice for the money. We found a 2016 730LD that had covered 15,865 miles for just £34,000. 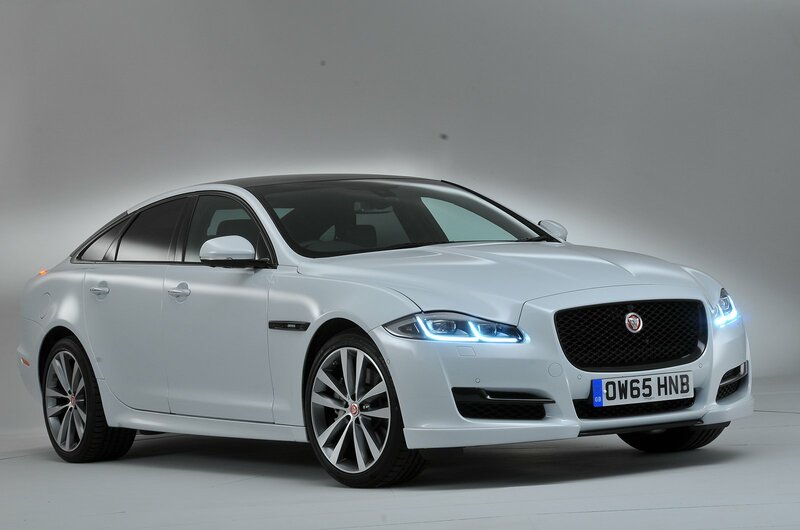 If you value driving above resting in the back, dismiss the chauffeur entirely and buy yourself a Jaguar XJ. 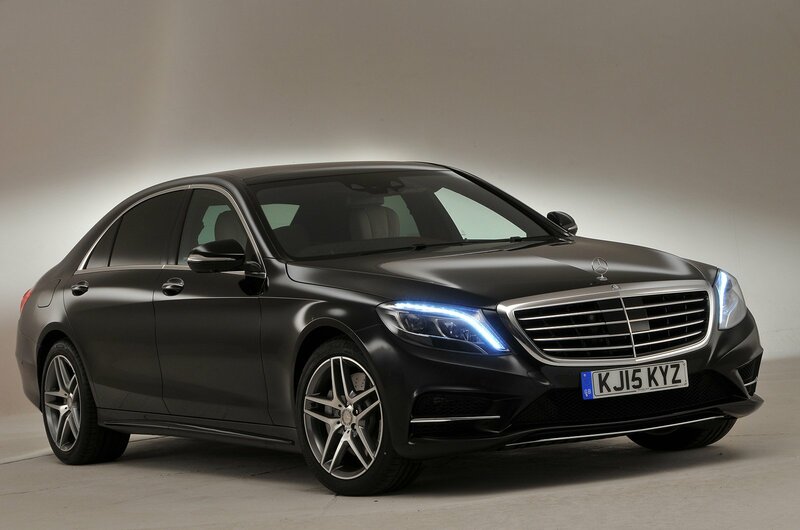 As with the S-Class, you can easily get into a 2017 example with below-average mileage. We found a top-of-the-range Portfolio example in long-wheelbase guise with just over 5000 miles on the clock for £34,990.